So how did a Nebraska farm boy come to own a Real Estate office? Sorry space is limited! Suffice to say that he was raised on a dairy farm and worked long hours. His dad's philosophy is that "nothing is achieved without hard work" and Alan adopted that philosophy early in life. This probably nurtured his ability to put difficult transactions together and to always strive to make the deal work for buyers and sellers. 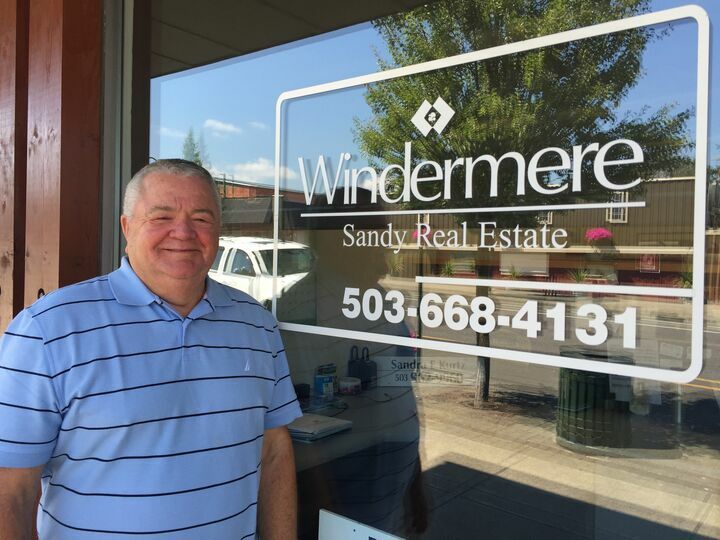 After 30 years in Real Estate, seven of them managing someone else's office, he thought it was time to cultive some new roots (that old farming mentality), thus Windermere/Sandy Real Estate. Over the years he's carried a hod, farmed, remodeled homes and 12 years ago started a construction company, building custom and spec homes. So he understands homes from the ground up! He has a good sense of humor too...50,000 comedians out of work and he wants to be one. What more can I say? His dad still makes sure that he works hard. Traveling, golfing and working on his property.